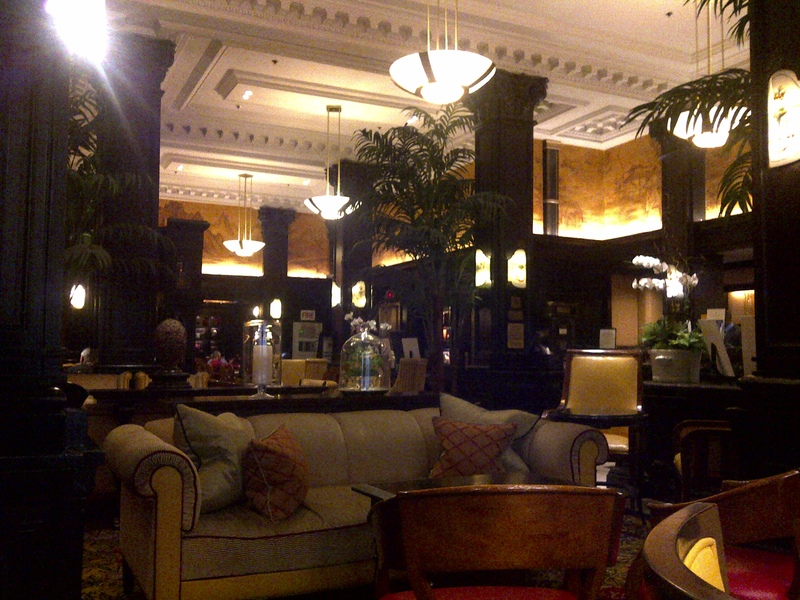 shhhh……at the Algonquin – teamgloria, inc.
Posted on October 13, 2011 October 13, 2011 by teamgloria in places. We Do adore a (very grown up) Business Breakfast at a proper hotel. Bonus move – we’re at the Algonquin. The best thing about breakfast is that it was not only thought-provoking and a Decent Discussion but our guest turned out to be a like-minded feisty spirit and we were Tickled Pink.